Stewart was joined by Maziar Bahari, the Iranian-born journalist and inspiration for the film, along with the Committee to Protect Journalists’ Joel Simon. 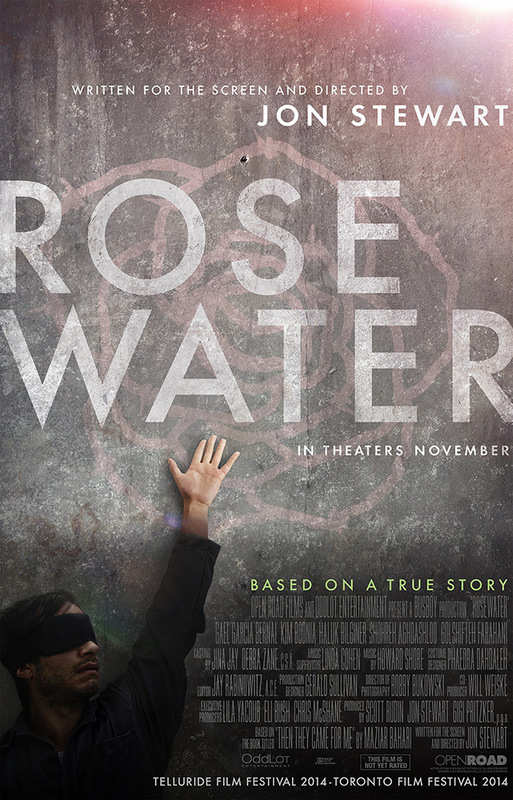 “Rosewater,” was adapted from Bahari’s autobiography “Then They Came For Me.” It follows the story of the former Newsweek reporter (played by Gael Garcia Bernal) who was unjustly imprisoned in Iran for recording and publishing images of violent protests in Tehran in the wake of the 2009 Iranian presidential elections. The film paints a disturbingly real picture of Bahari’s nightmarish 118 days spent in solitary confinement for simply doing his job—reporting the news. Stewart told the panel that he chose to tell Bahari’s story because it is representative of many other lesser-known journalists reporting in countries with oppressive governments. Their stories often go untold. While Bahari’s imprisonment eventually received national media attention that ultimately led to his release, the panelists said it is important to remember that there are too many other reporters that haven’t been as lucky. “Maziar had a wonderful infrastructure behind him.. but you have a lot of freelancers out there that have no infrastructure behind them. 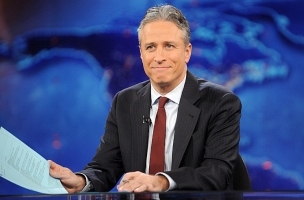 Nobody is watching their back so they become even more vulnerable to any type of pressure or repression,” Stewart said.